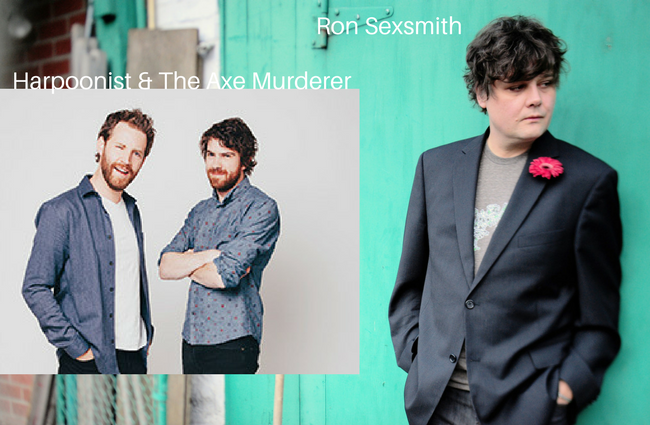 Join TDM and Sexsmith as they discuss the new work, and his upcoming cross-country tour. He’ll also speak to The Harpoonist and the Axe Murder about their latest high-energy, blues-rock release Apocalipstick, which just hit shelves this week. On the topic of tours,TDM also speaks with folk/blues guitarist Lester Quitzau about his upcoming shows in Alberta — his first in the province in recent years. And he’ll take some time to check in with Freeway host David Ward on the eve of the Touch the Transmitter tour.